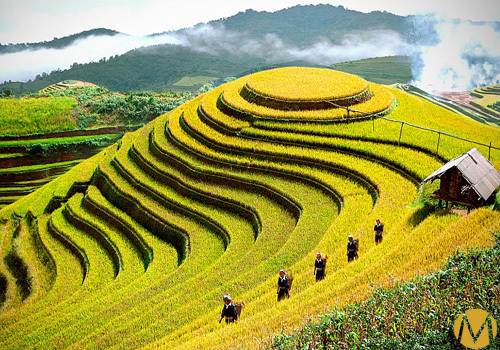 8 Day Tour of Cultural Vietnam - My Way Travel Specialist tours in Vietnam, Cambodia, Myanmar, Laos & Thailand. 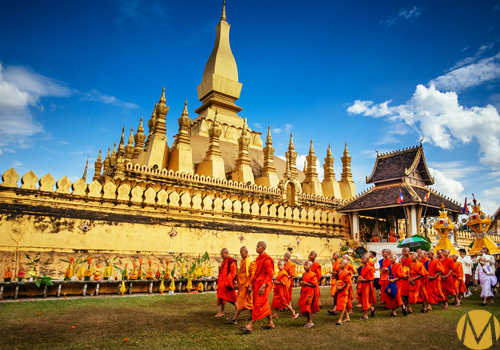 This spectacular tour completely immerses you in the magnificent scenery and cultural history of one of Southeast Asia’s most amazing countries. The tour begins in the unique hill city of Dalat, where French influence and a unique climate have molded a Vietnamese city into something really special. Here you will marvel at the beautiful local waterfalls and surrounding countryside; it is here that the famous Trung Nguyen coffee is grown. The tour concludes in another unique town, Hoi An; possibly the most beautiful town in Vietnam. 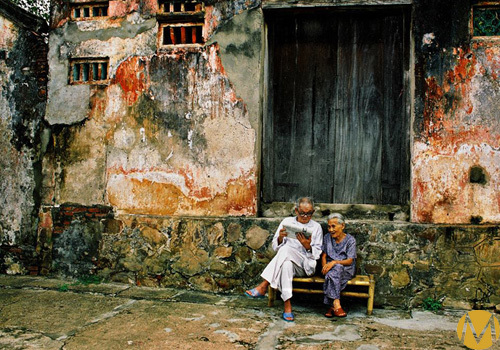 The Ancient town here is a UNESCO World Heritage site. 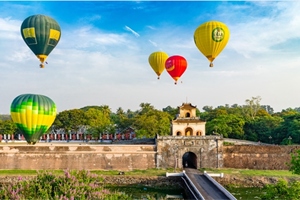 From here you can take in another, Hue and the famous Complex of Monuments. Following a delicious breakfast you will leave the metropolis of Ho Chi Minh City and visit the wonderful Dambri Waterfall, before moving on to Dalat, a journey of about 5 hours. Dalat is a unique town, with French and Vietnamese influences providing the city almost with the feel of an Alpine town. The pine-covered hills surrounding the city add to this ambience. 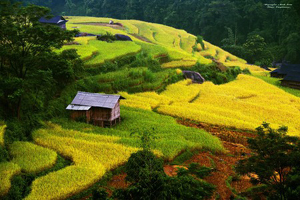 Your day begins with a scenic 4-hour drive to Buon Me Thuot, stopping for an delightful lunch, en route. 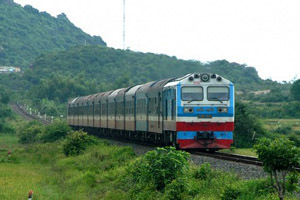 We carry on to the Krong Ana River and the picturesque Dray Sap and Dray Nur Waterfalls. A walk along the banks of the river, provide even better views of the beautiful waterfalls. 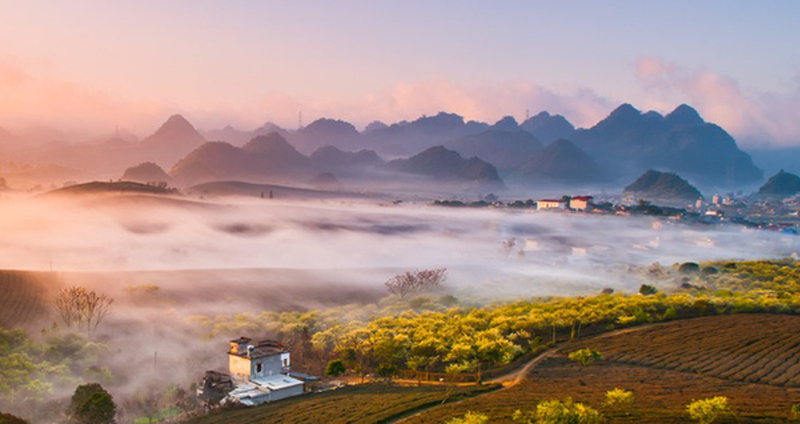 On this day we travel into the famous coffee growing area and to the village of Trung Nguyen, famous for its particular brand of rich dark coffee. Enjoy drinking a cup as you soak up the incredible mountain scenery. Moving on, we take a 5-hour drive, again through incredible scenery, to Kon Tum town. 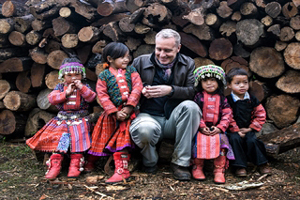 Your time here is free and it is worth considering paying a local guide to take you to the amazing ethnic hill-tribe villages in the surrounding area. Today we travel to one of the prettiest towns imaginable. 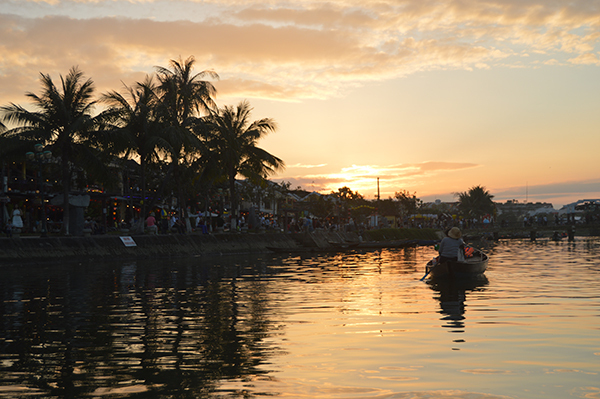 Hoi An is a truly wonderful place, the Ancient Town here is a UNESCO World Heritage Site. 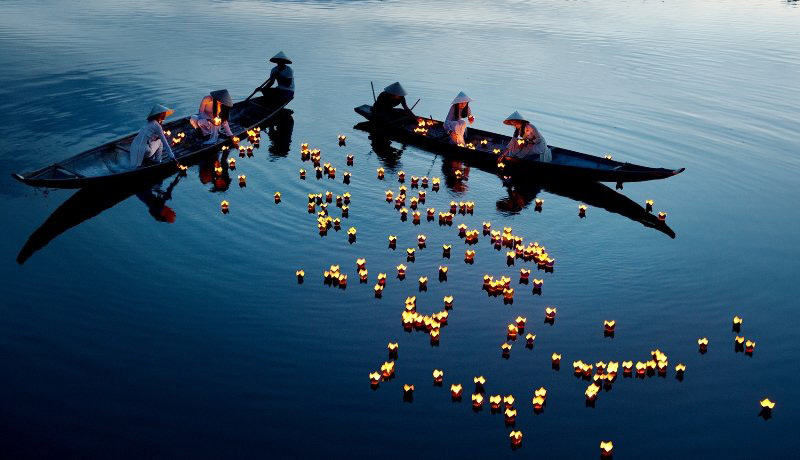 The Hoi An Museum of History and Culture has many secrets to share about the local customs and culture. If you wish, you can take a fascinating cookery class while you are here. We take a morning tour of a colorful, local market. 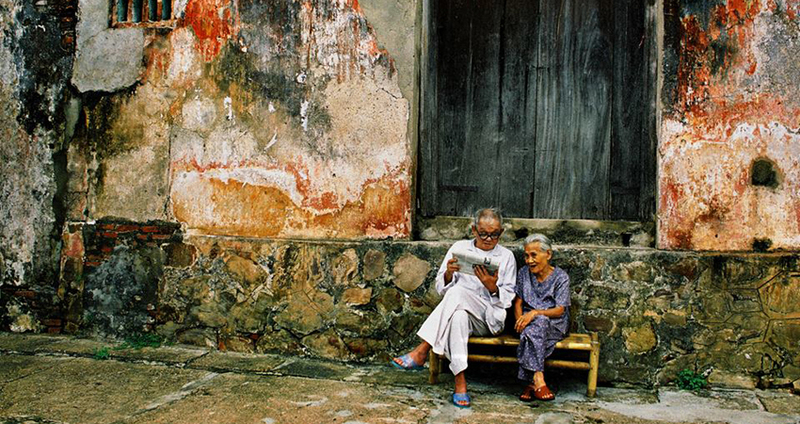 These places are bursting with life and make for great photo opportunities. 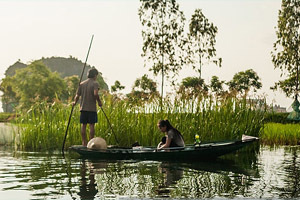 Following this, we take a short cruise on the Thu Bon River, visiting the pretty island of Cam Nam. 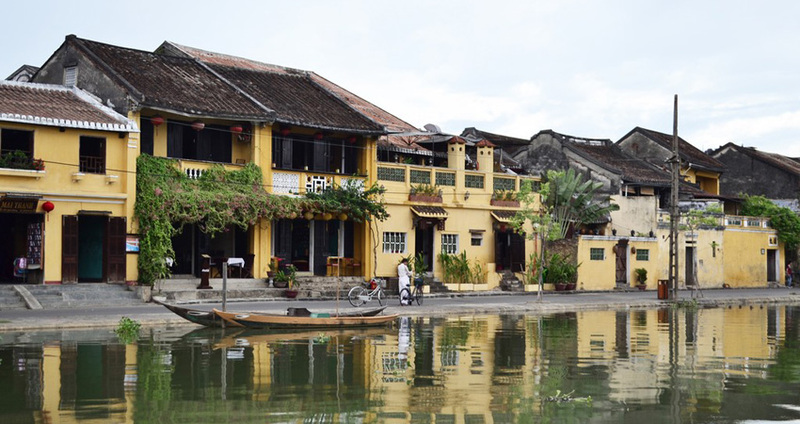 After pausing to enjoy the gorgeous views we return to Hoi An where we will visit the Ancient Town, either on foot or by bicycle. You’ll love the Fukien Assembly Hall with its lovely architecture and the inspiring Japanese Wooden Covered Bridge. This day starts with a drive through picturesque countryside to the Imperial City of Hue. The route is exceptionally pretty with views of the Son Tra Mountain and the Marble Mountains. We stop off at the Lang Co fishing village to enjoy a great lunch. The journey to Hue continues after lunch. 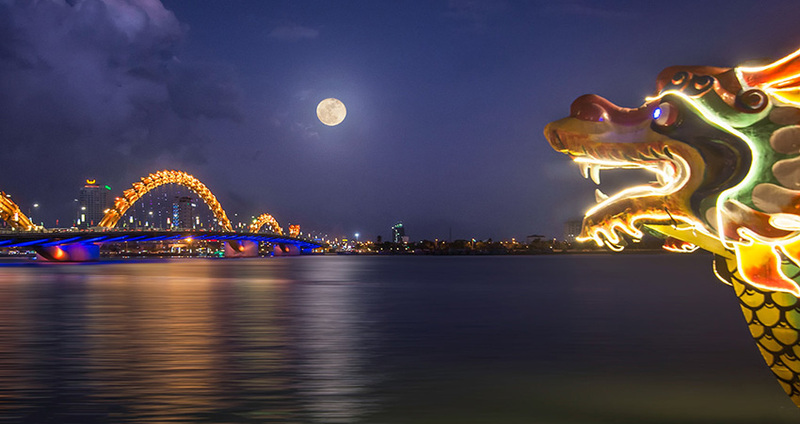 This is a relaxing day spent cruising the River in a dragon boat to visit the Thien My Pagoda, thenstrolling through the fortress of the citadel and the palace grounds. 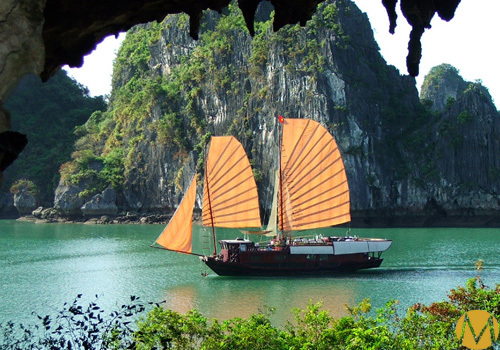 You will cruise up river to visit the fascinating Tombs of the Emperors. 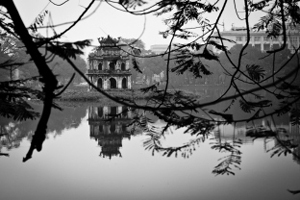 The tombs are steeped in history and tell the story of part of Vietnam’s history. Your last day of this tour is sent in Hue, and what more perfect way to spend it than relaxing at the hot springs at My An and Thanh Tan. The soothing waters will leave you feeling relaxed and rejuvenated. 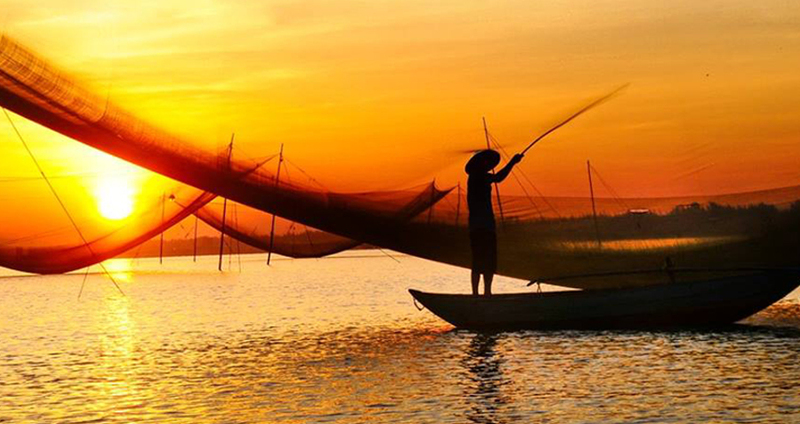 Alternatively you may wish to travel outside the city to relax on the beach at Thuan An. The pure white sand and crystal clear water is the perfect place to relax, before you afternoon transfer to PhuBai International airport for your departure.